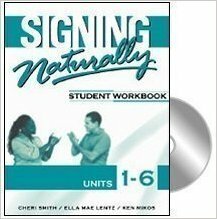 speak American Sign Language (ASL), a visual-spatial language that is used by the deaf community in the United States (and English-speaking parts of Canada), the number of them who do make ASL the fourth most commonly used language in the country!Now being made available in this affordable trade paper edition, Sign Language for Everyone can be used to reach a new generation of the deaf. 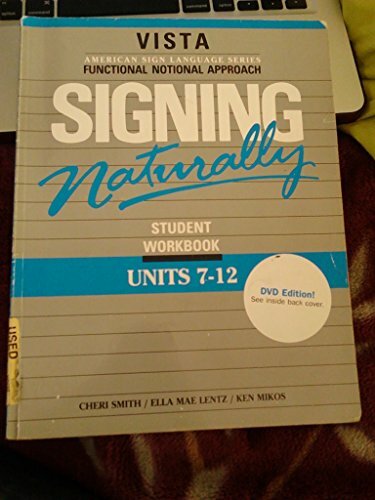 For those seeking to establish a ministry to the deaf, or simply to provide ASL translation of sermons, the book-written by Dr. Cathy Rice, using her more than fifty years of experience in working with the hearing-impaired-will be a welcome resource. 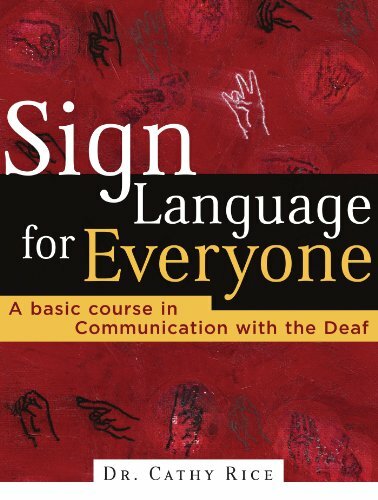 In addition to the explanation and illustration for each sign, the book covers rules and etiquette to observe when interacting with the deaf.